A community where all children grow into responsible citizens and show the love of God to others. 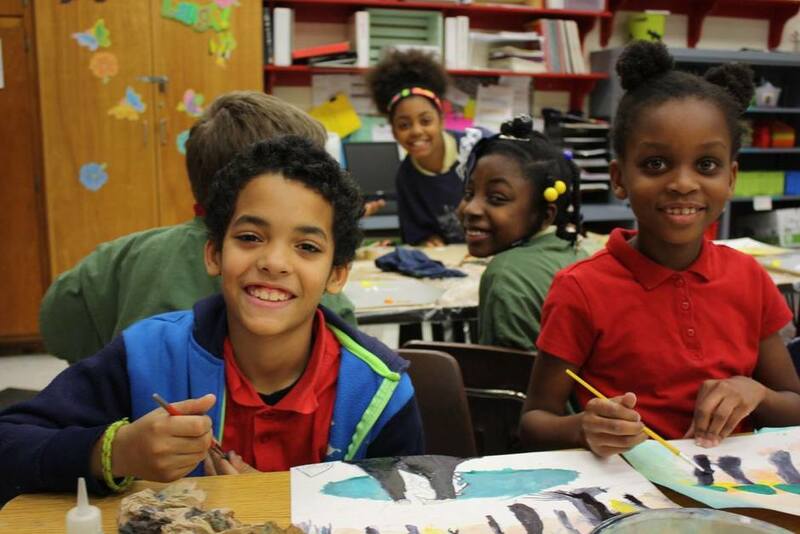 To deliver an arts-based enrichment program that supports the social-emotional and spiritual development of children. 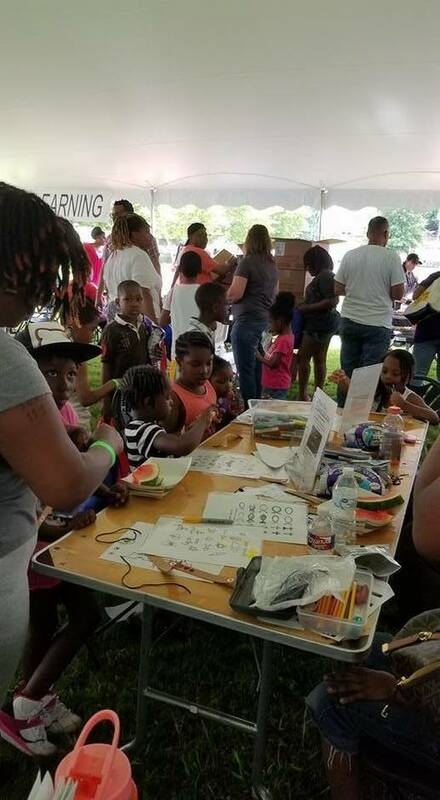 from 10:30 AM - 3:00 PM to see what you can make. Check Out Our Monthly Newsletter with the Link Below! USS Vella Gulf deck crew volunteered to help the kids with some great Saint Patrick's Day themed artwork! 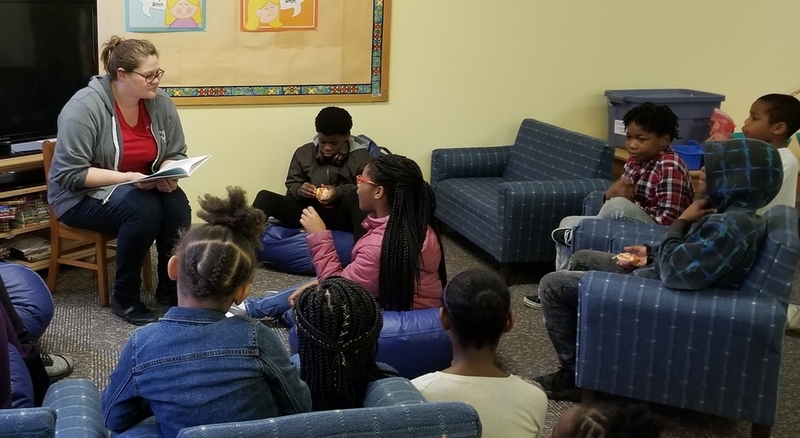 The Norfolk Virginia Beach Junior League reading about female African American heroes for Black History month! 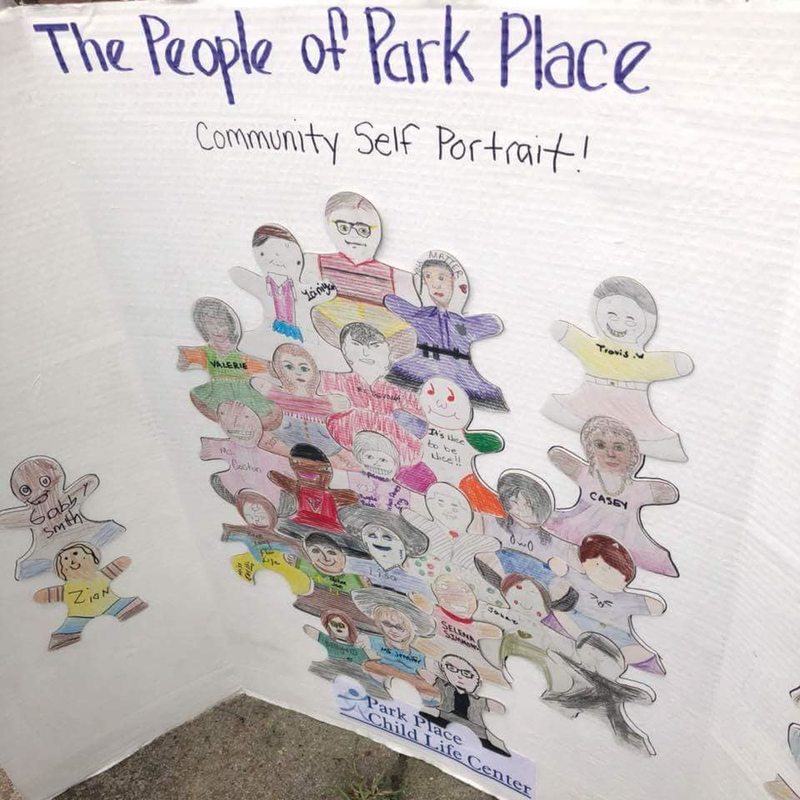 Community Self portrait created at the S.A.Y. Festival last fall. 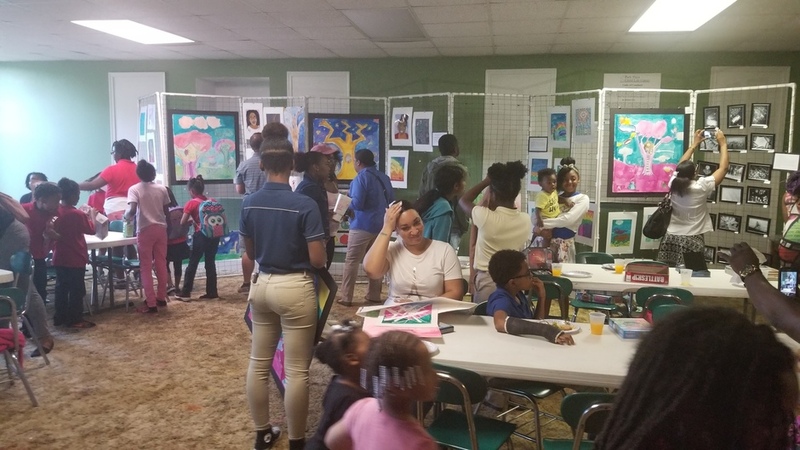 Participants included : a city Council member, a School Board member, a Norfolk Art Commissioner, a Police officer, Civic League Members, neighbors, artists, our teachers and students! 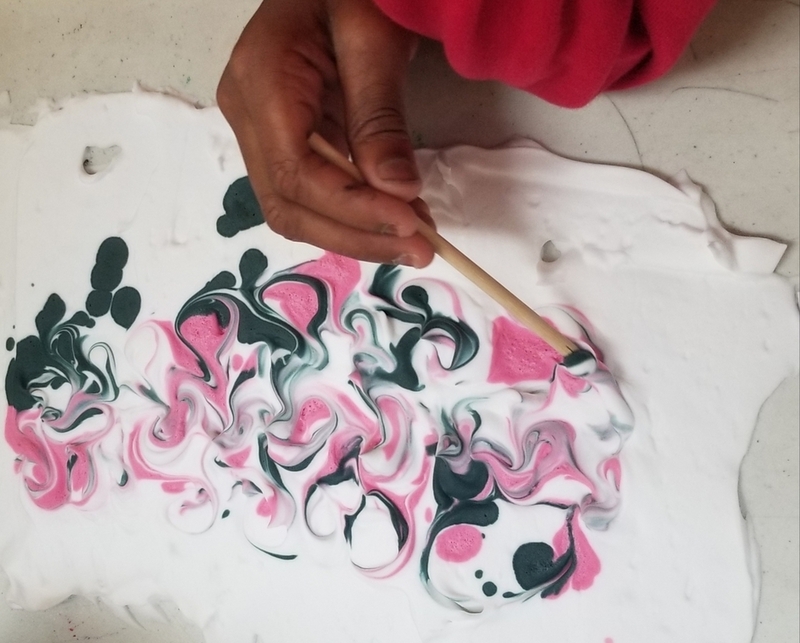 Last week of the Winter Magic Series with Jennifer Graham had the after school students imagining and creating! 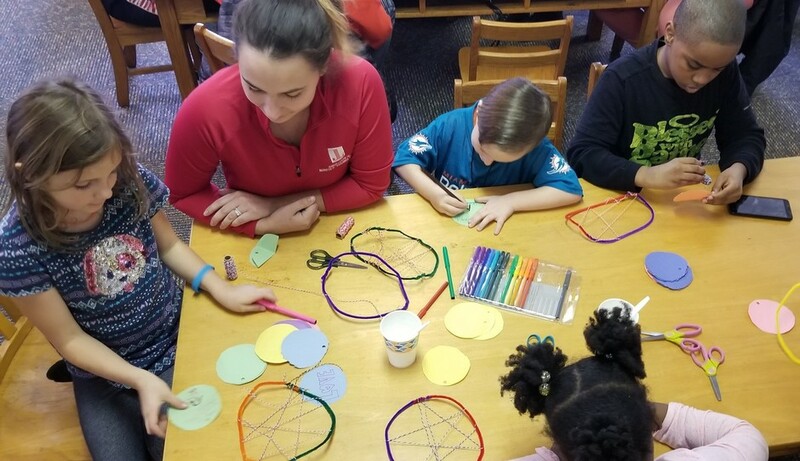 Students loved making dream catchers with the Junior League! 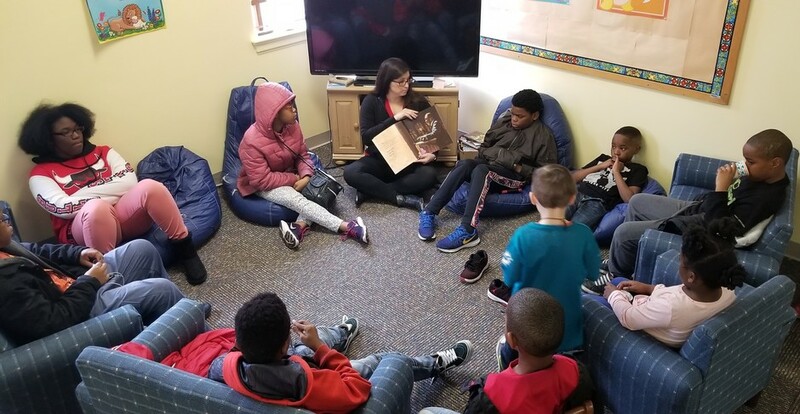 Students enjoying a visit from the Norfolk-Virginia Beach Junior League where the ladies tapped into our theme of the month, I Have a Dream, by reading a children's book that focuses on the power of non-violence to promote change. Mr Drew (Oberle) has everyone's attention as he demos watercolor techniques! Lanterns at LAUNCH Christmas Evnet! 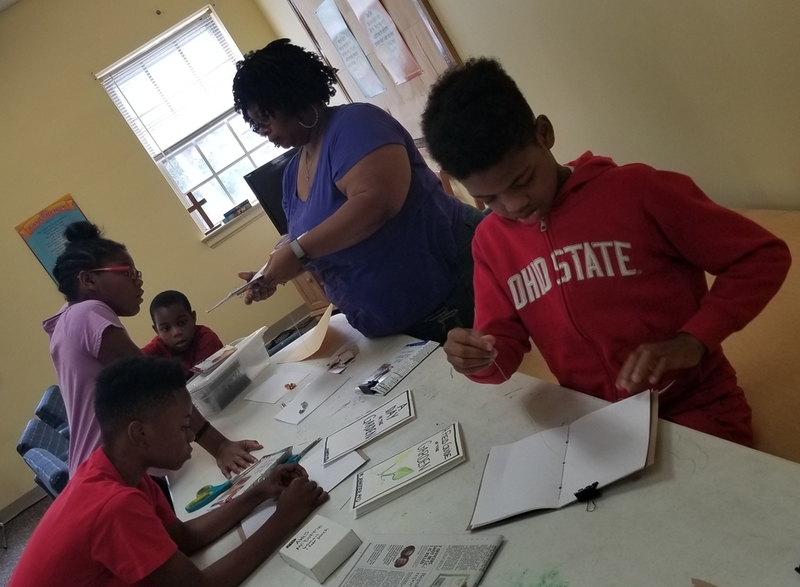 Jennifer Graham through language, symbol, story, and art, brings poetry therapy to the children at Park Place Child Life Center for their continued growth and development. 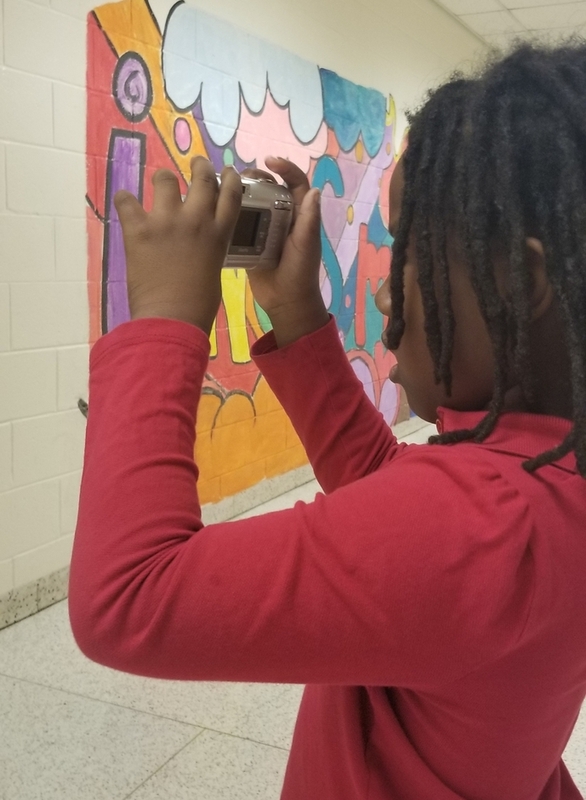 Students really love learning photography in our After School Program from instructor Jeff Hewitt! We had a holiday visit by some reading elves from the Junior League of Norfolk Virginia Beach. They also brought games & puzzles! Here is a close up! 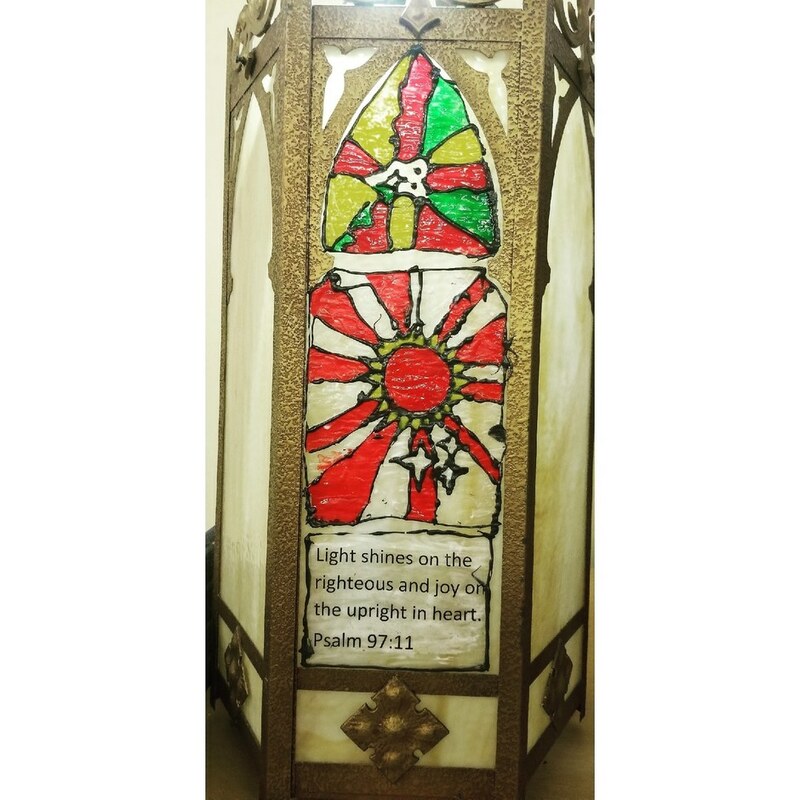 Faux stained glass lanterns inspired by Bible verses referencing light. These lanterns were seen by over 500 people! 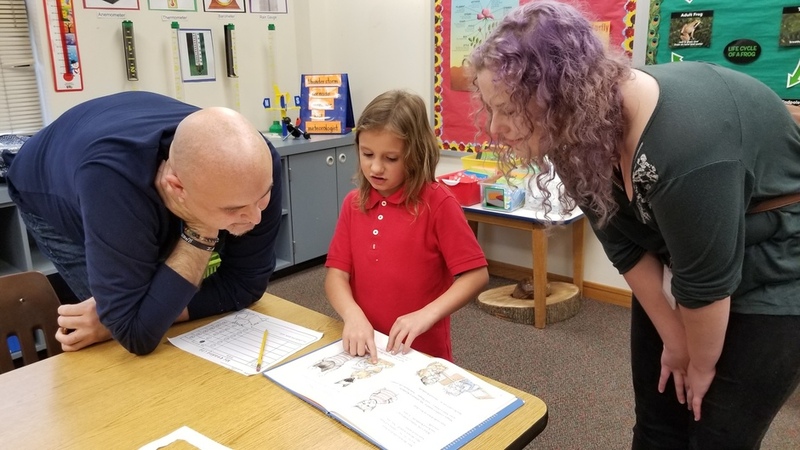 Homework help in the afternoon on Tuesdays and Thursdays at James Monroe Elementary. Service work in the playground in our new location at Second Presbyterian Church! 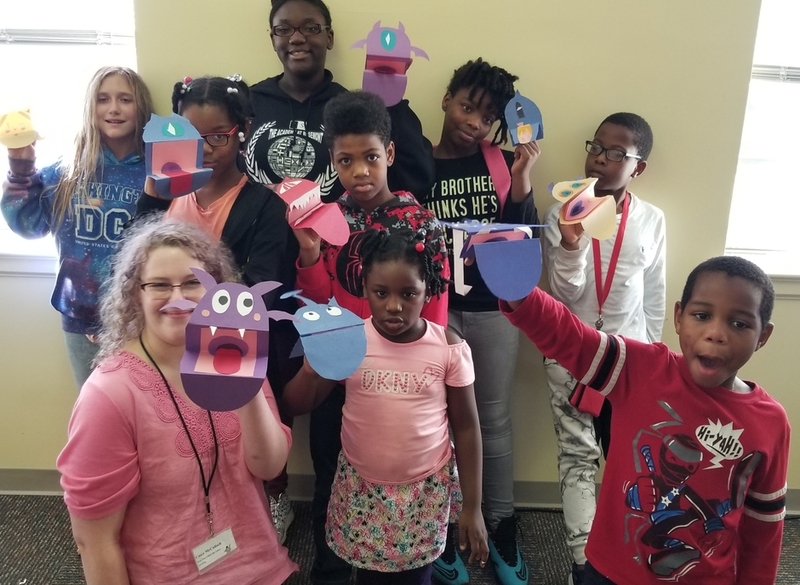 Saturday kids roar with their paper puppet bats, monsters, and unicorns! 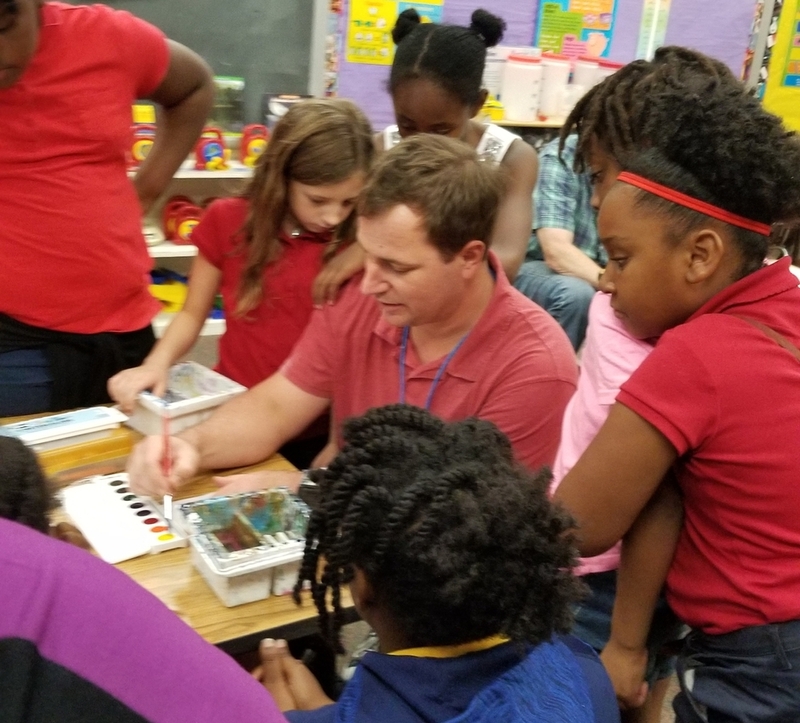 Students in Mr. Drew's After School Class listen closely as he demonstrates watercolor painting techniques. After School kids learn about translucence , simple shapes, and color theory as they create fall leave window clings! Learning to sew while making handmade sketchbooks from recycled material! 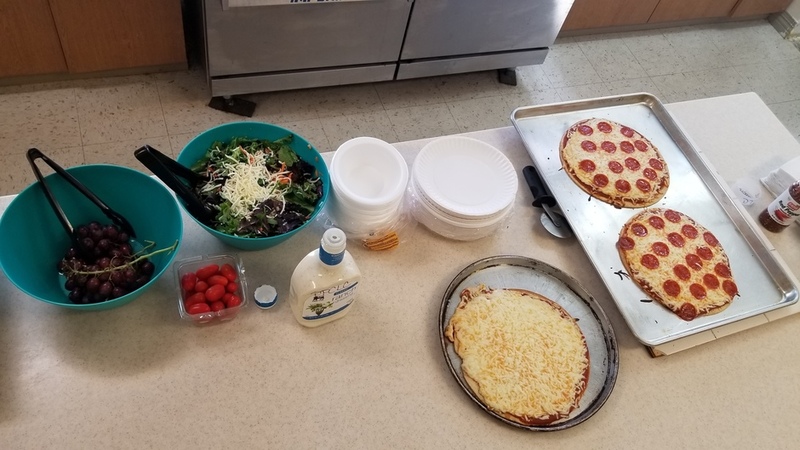 Home made pizza paired with fresh salad and veggies makes for a nutritious Saturday lunch! Saturday students love our NEW LOCATION @ Second Presbyterian Church! 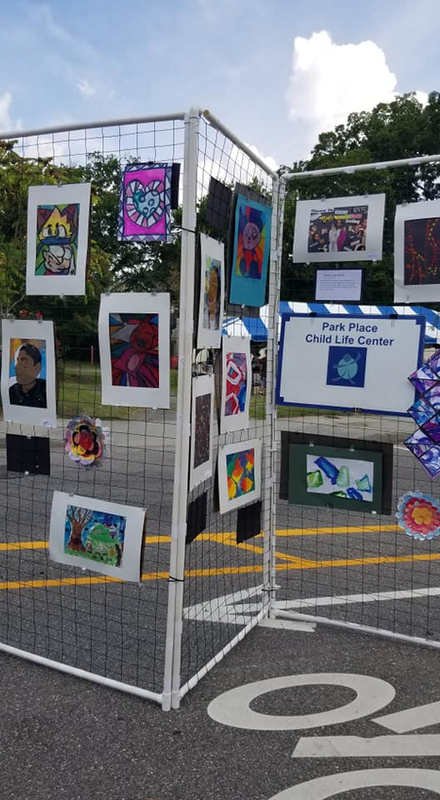 Outdoors, and as always, our art exhibit was definitely a spectacular sight to behold. 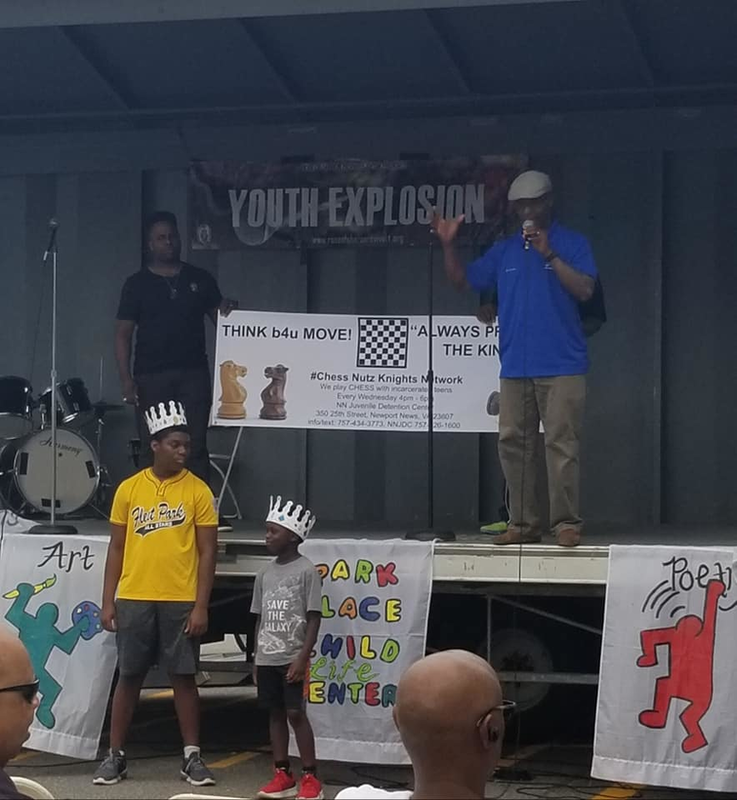 We want to wish a special thanks to the mayor, the treasurer, the Civic League VIPS, School Board Members, police officers, art commissioners from the Norfolk Commission for the Arts, and of course the kids (and grown-ups) of Park Place! The S.A.Y. Festival was a blast! 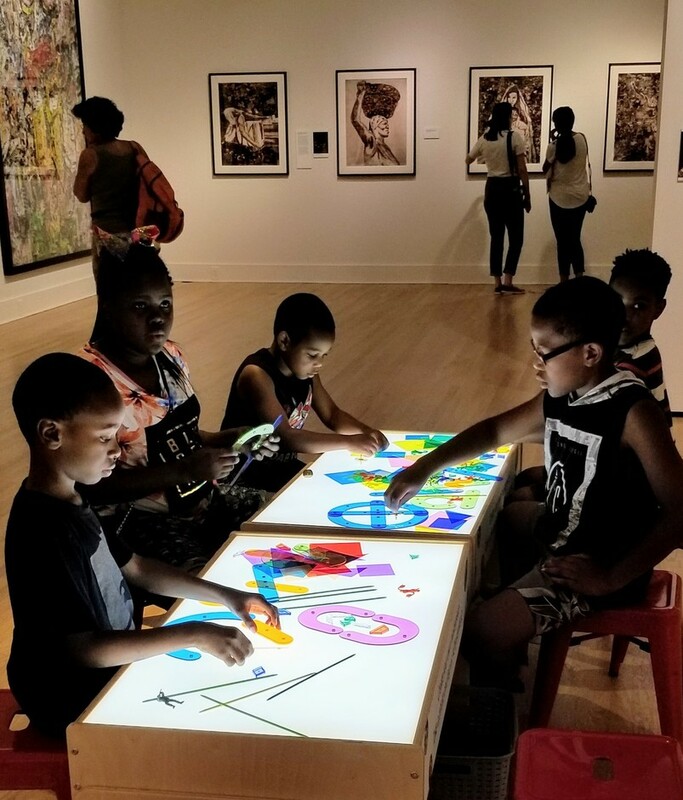 PPCLC kids enjoy Chrysler Museum's Family Fun Day! Image manipulation with found objects and light in the Vik Muniz exhibit! Picnic lunch on the Hague! 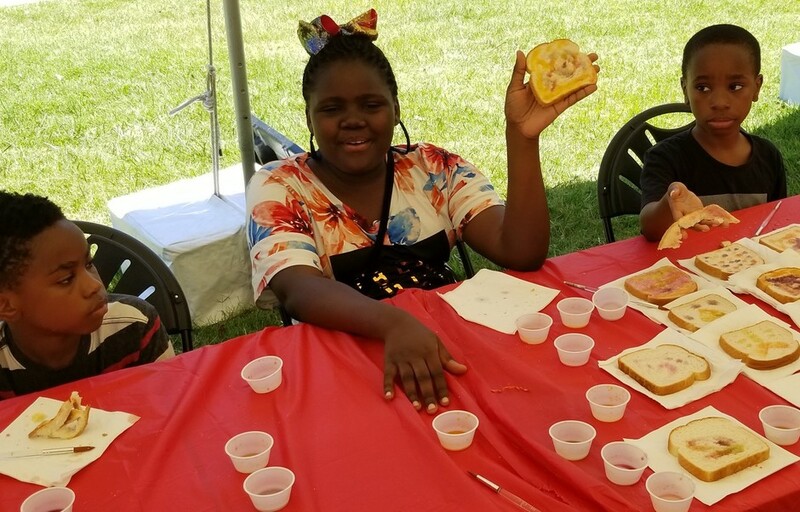 Painting with food in the art making tent! 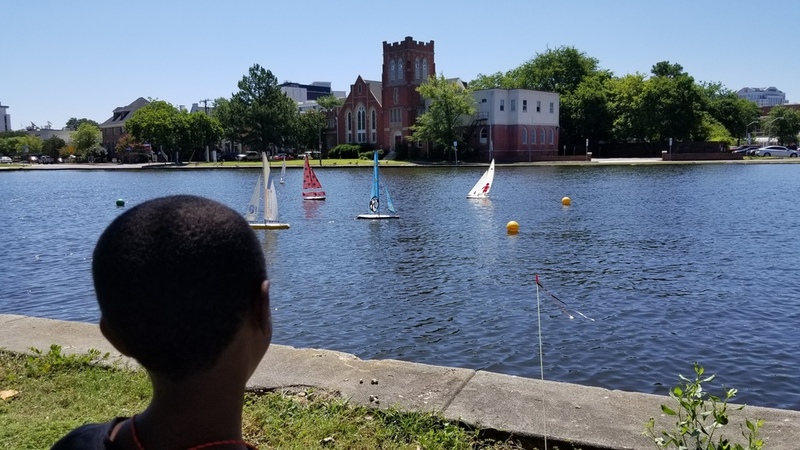 Students had a blast racing remote control sailboats courtesy of Sailbot757! 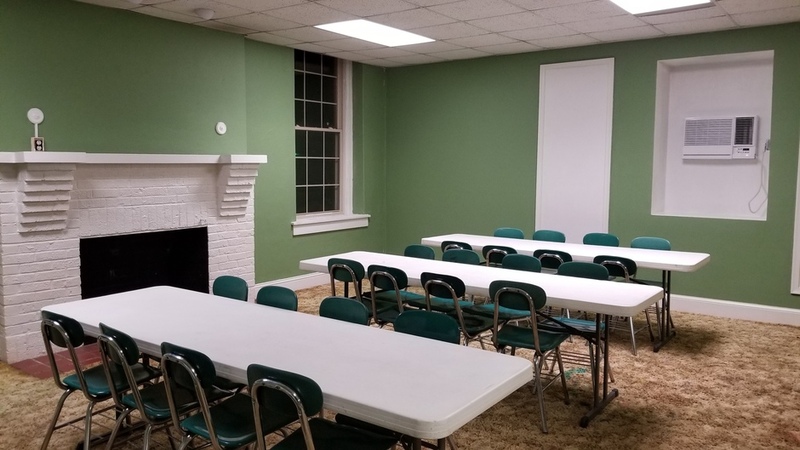 Shout out to Williamsburg Community Chapel for their mission work with PPCLC! Great job on the collage magnets too! 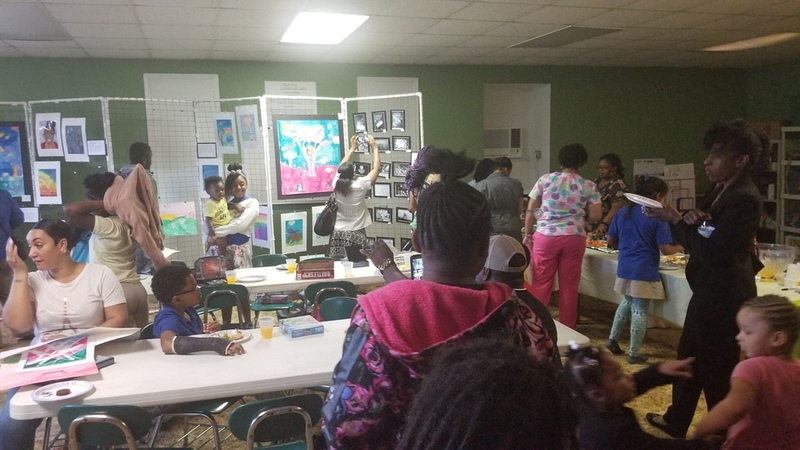 The After-School Program Art Show and Reception was a huge success! The students worked very hard and it really shows in their great artwork! 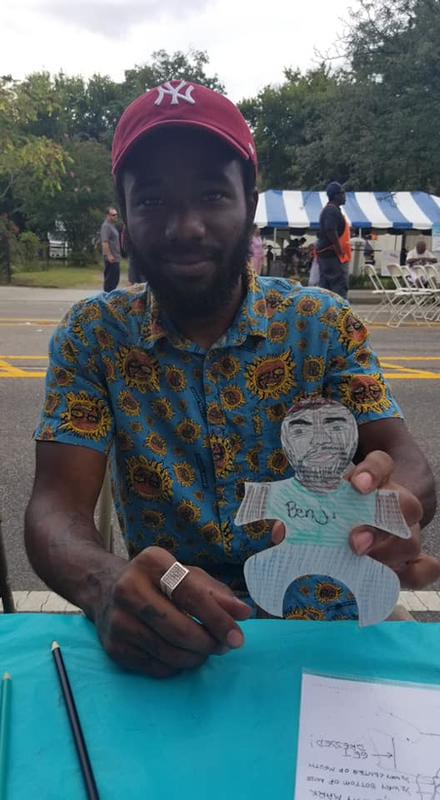 Our table and art making activity at the LAUNCH Festival was a hit! 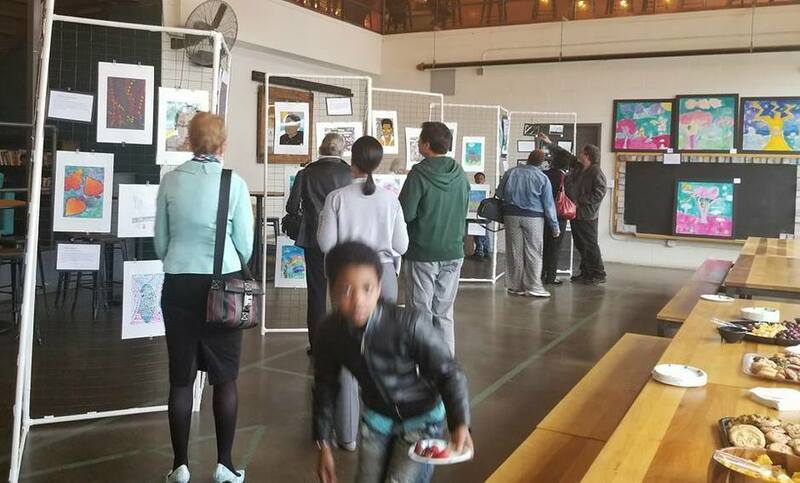 Thank you to everyone who made our art exhibit and fund raiser for Give 757 at O'Connor's a huge success! 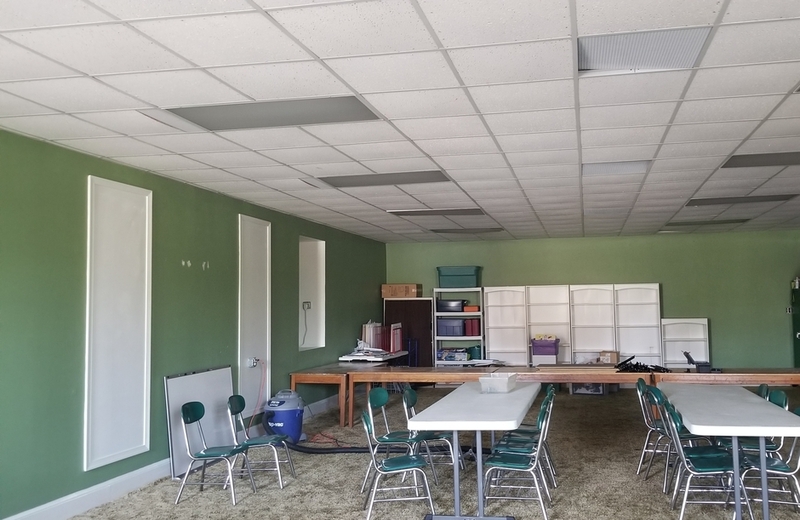 helped renovate our classroom here on 35th Street! 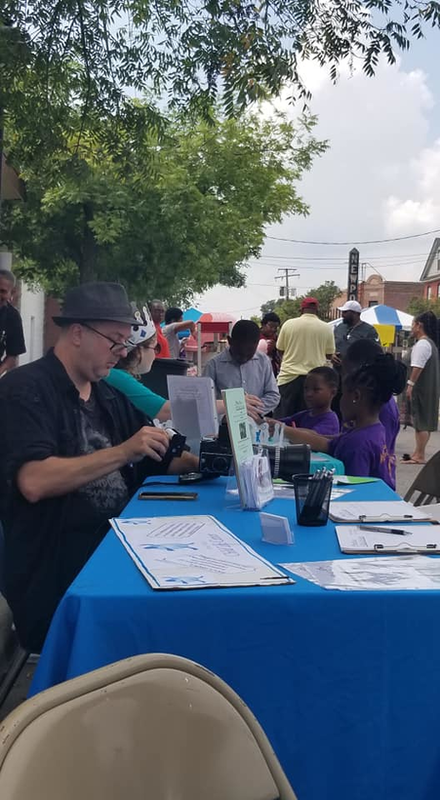 What a great day we had at the Civic Fair! Almost 100 participants and over 1000 attendees! 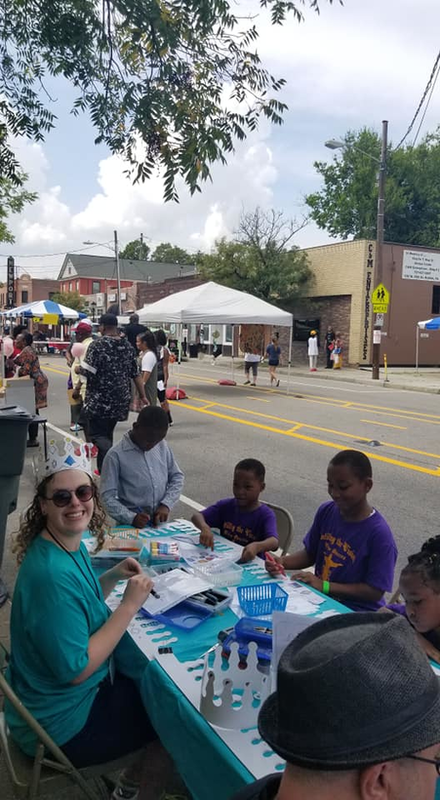 We made lots of great connections and were thrilled when some of our kiddos stopped by to help man the booth. We are blessed to have such awesome children in our program! 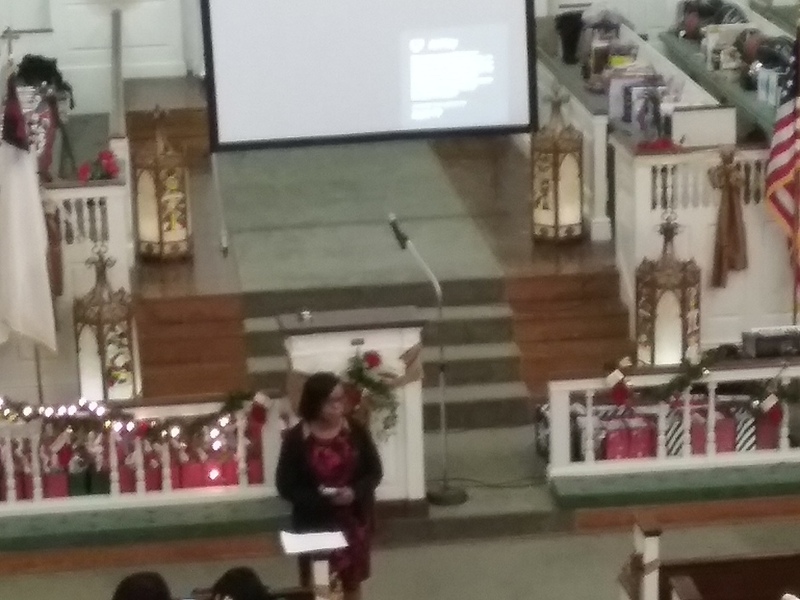 MLK, Jr Day with Tidewater Arts Outreach! 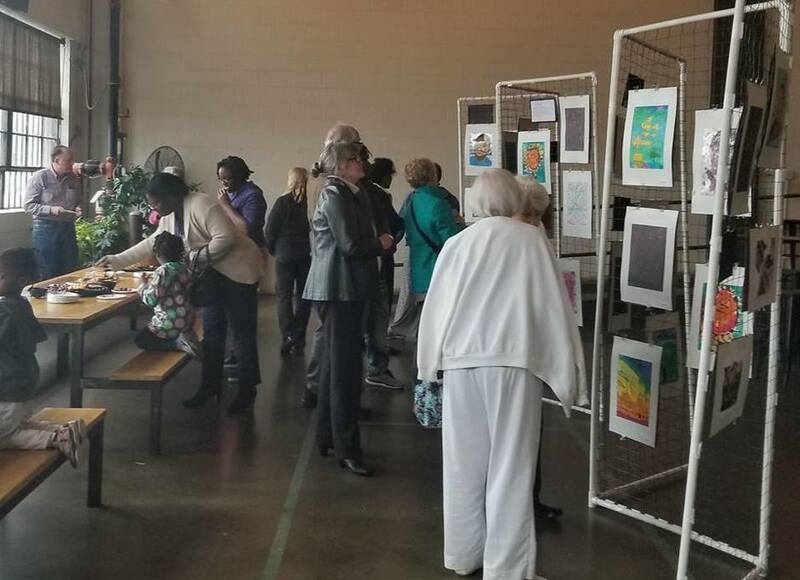 Each year, PPCLC and TAO partner to present an inter-generational art activity with seniors at area retirement communities. Thanks to all who keep this tradition going! 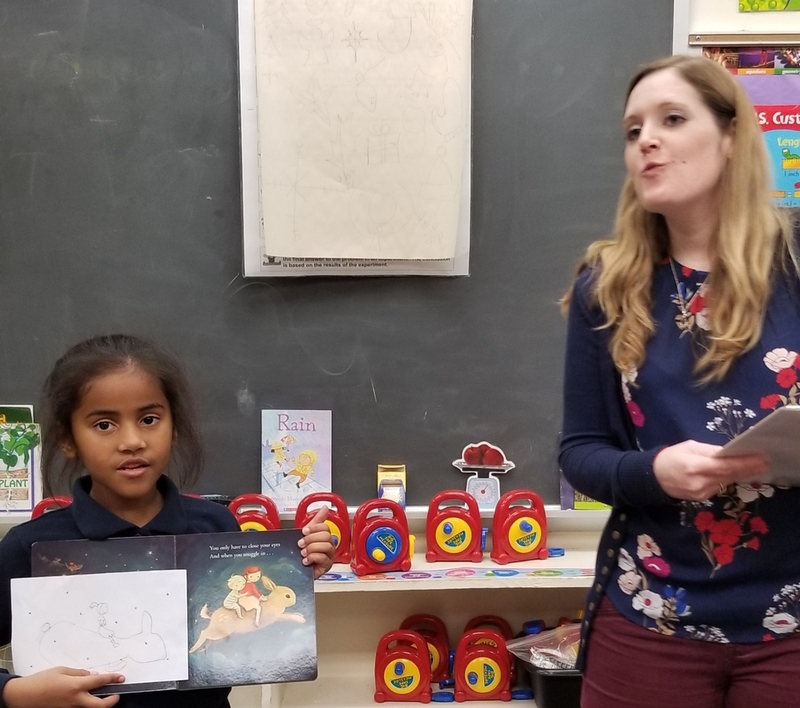 We are so fortunate to have such generous partners who help us help the children of Park Place and beyond! 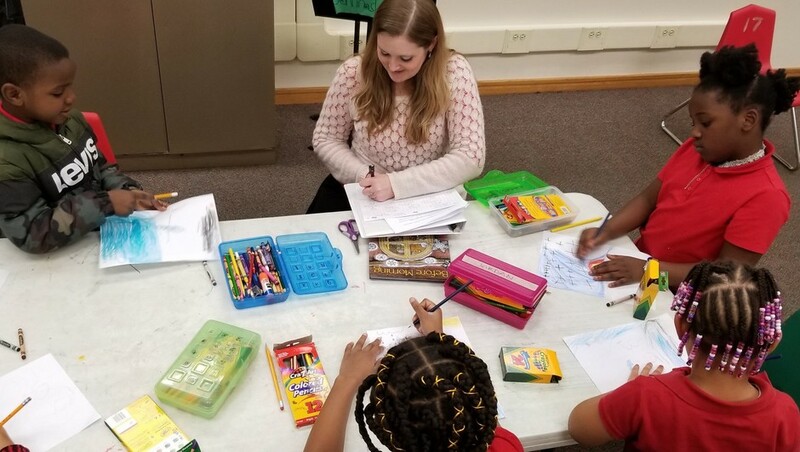 The Junior League of Norfolk and Virginia Beach donated backpacks stuffed with lots of great school and art supplies, and we pass them out just in time for the New Year! Our friends at Second Presbyterian Church, Edmarc Hospice for Children, Saint Columbia and Serendip also contributed handmade cards, toys, games and warm scarves and mittens. Thanksgiving Feast with Second Presbyterian! We had a great day with our friends from Second Presbyterian Church! 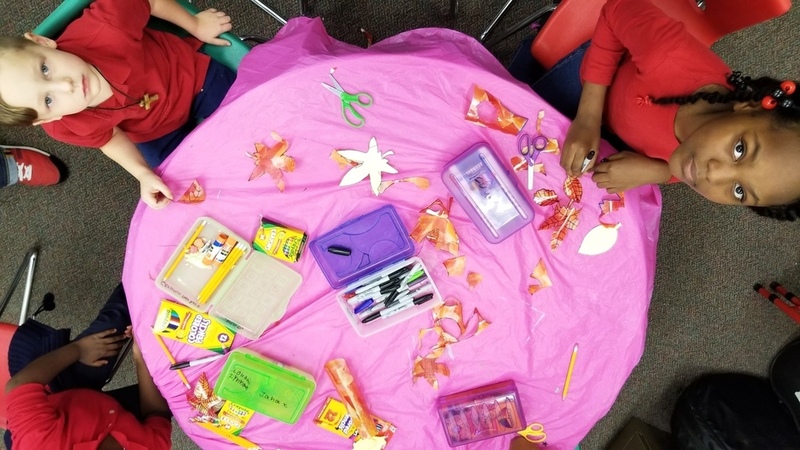 We learned about floral design, created beautiful centerpieces for the kiddos to take home and enjoyed a fabulous feast prepared by the generous members of SPC Norfolk!! 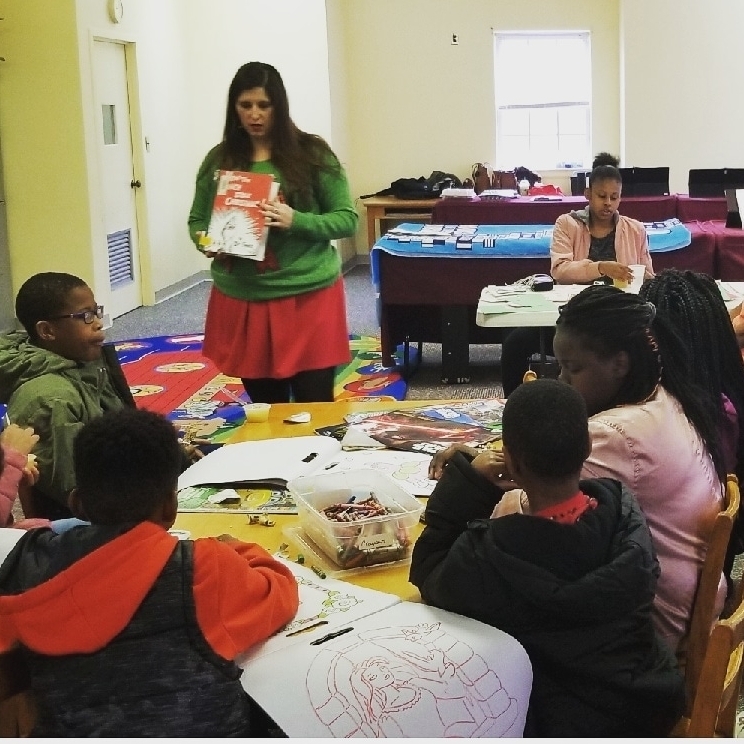 The children had a great time on Saturday with guest artist Miss Jennifer. They enjoyed learning how to select contrasting colors and created beautiful fall inspired art! Hello! 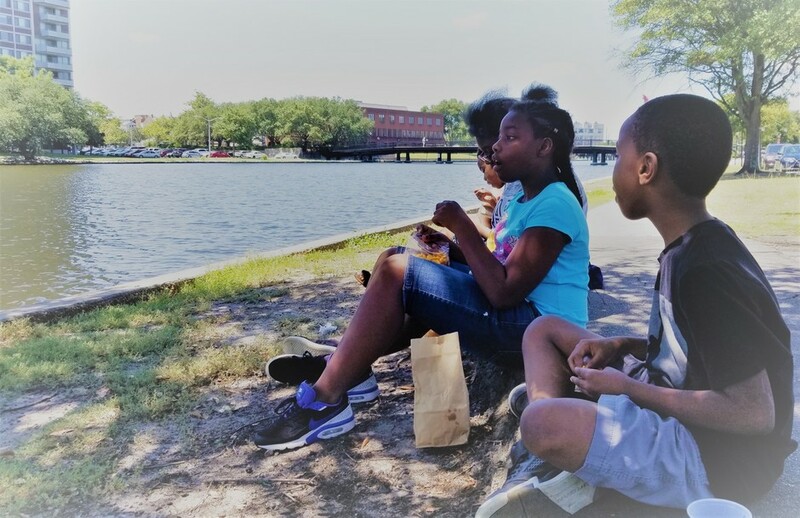 We hope your summer is going well, and we look forward to welcoming our kids each Saturday for fun and field trips. On Saturday, July 25th, we are looking forward to having Williamsburg Community Chapel host a day of fun activities. Our kids always have such a great time when Luke and friends come to Norfolk. Next week, August 1st, we are planning a car wash and bake sale to raise money for a trip to Ocean Breeze Water park. This trip is open to 6th grade and up, and you must participate in the fundraising activities to join us. 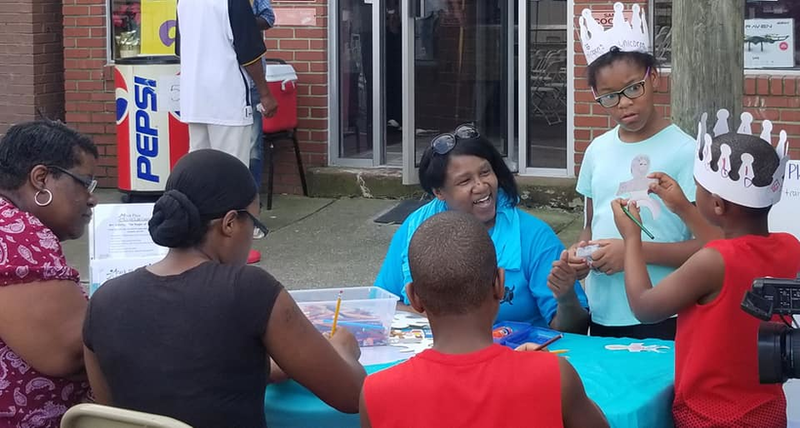 On August 8th, our generous partners at Second Presbyterian are hosting Vacation Bible School for the elementary aged kids, and the older kids will go to Ocean Breeze Water Park. We will keep you updated on our events for the rest of the summer! Memorial Day Weekend with Kam Chancellor! 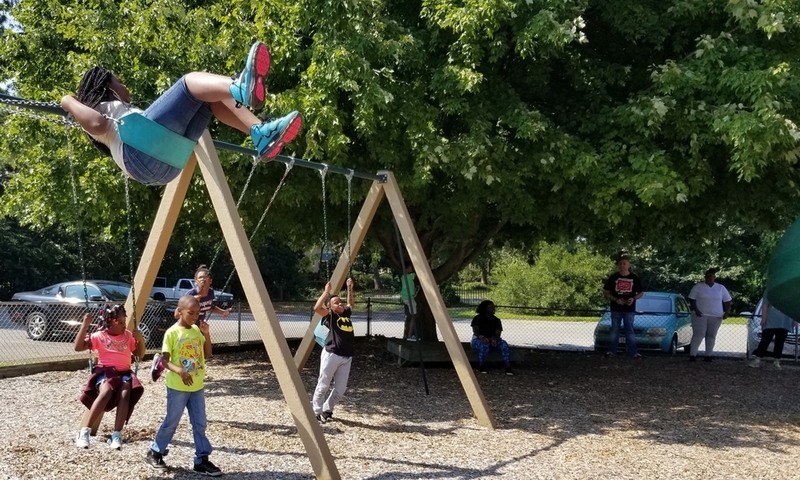 Kam Chancellor hosted his annual cookout at Lakewood Park, and many of our kids joined us for a great day of food and fun! One of our students even made sure to get Kam's autograph! He came prepared and was THRILLED to meet Kam. More Snow on the way? First, we miss our kids. Second, they have missed a lot of school lately. Please come join us for HomeWork Club on Tuesday and Thursday afternoons from 3:30 - 6, and for Saturday Enrichment from 10:00 - 3. We have many smiling faces waiting to see you! We are so excited that Christmas is finally here! There are many exciting things going on during this final week before winter break, and the children are full of energy! Thursday we have our After School Program Christmas Party and then Saturday we have a Saturday Program Christmas Party. Our staff and volunteers have been hard at work preparing some wonderful gifts and activities for the celebration. We will be posting lots of pictures of the events in the coming weeks so be sure to check back here. Due to a conflict with James Monroe Elementary, we are rescheduling the Winter Arts Show that was planned for Thursday, December 18th. It will now be taking place on January 13th from 6:30 p.m. - 8:00 p.m. You are all invited to come out and celebrate all the artwork and performance pieces that the students have been working on this semester. It's going to be a great evening! 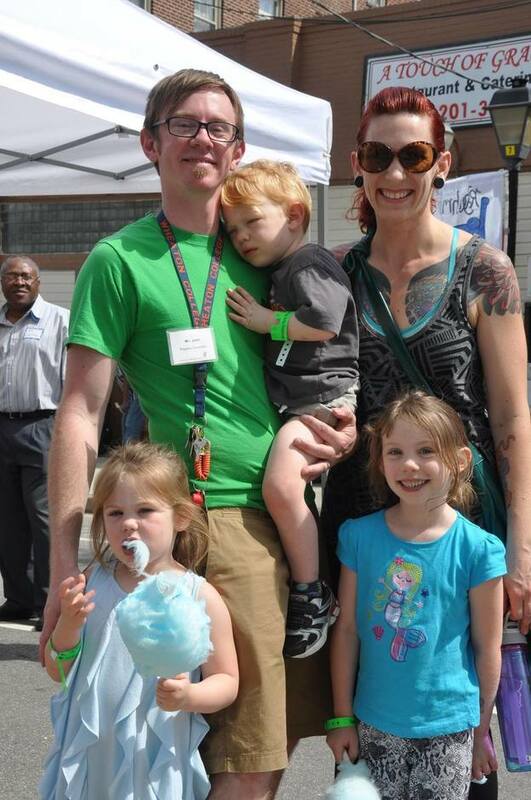 Finally, December marks the final month for Joshua Geimer working at PPCLC as the Program Manager. 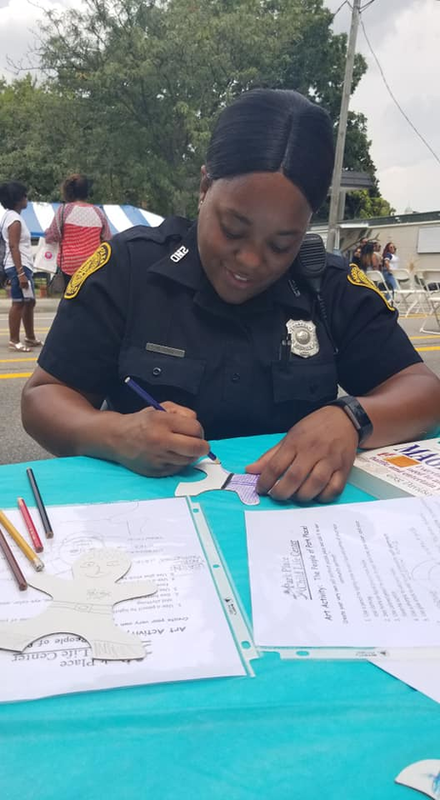 In 2008 he started working with the children and families of Park Place under Charlotte Moon. Now, after six and a half years, he is moving on to further his education at Dallas Theological Seminary in Dallas,TX. 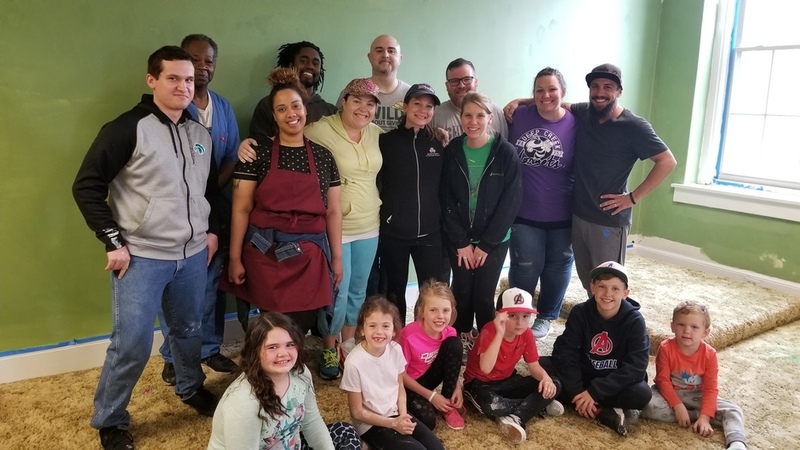 We wish Joshua all the best on this new adventure, and we are grateful for all his efforts helping make PPCLC a place where children can feel safe, encouraged, and loved by God. 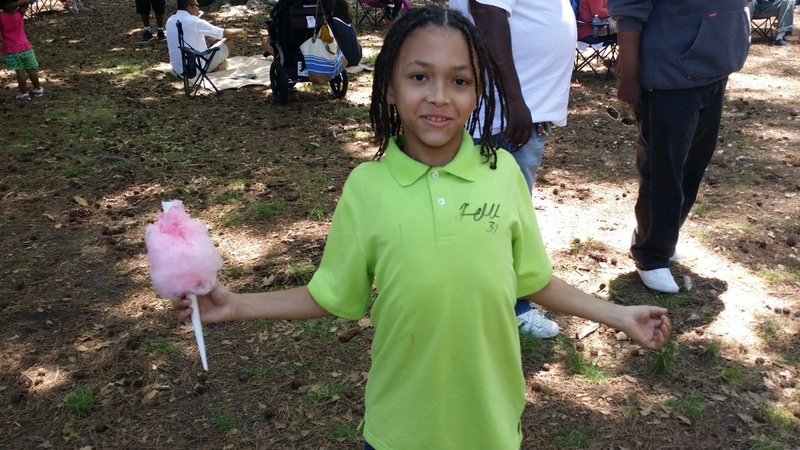 On Saturday the children were able to go on a special fall field trip to the Arbor Day Celebration at Lafayette Park. 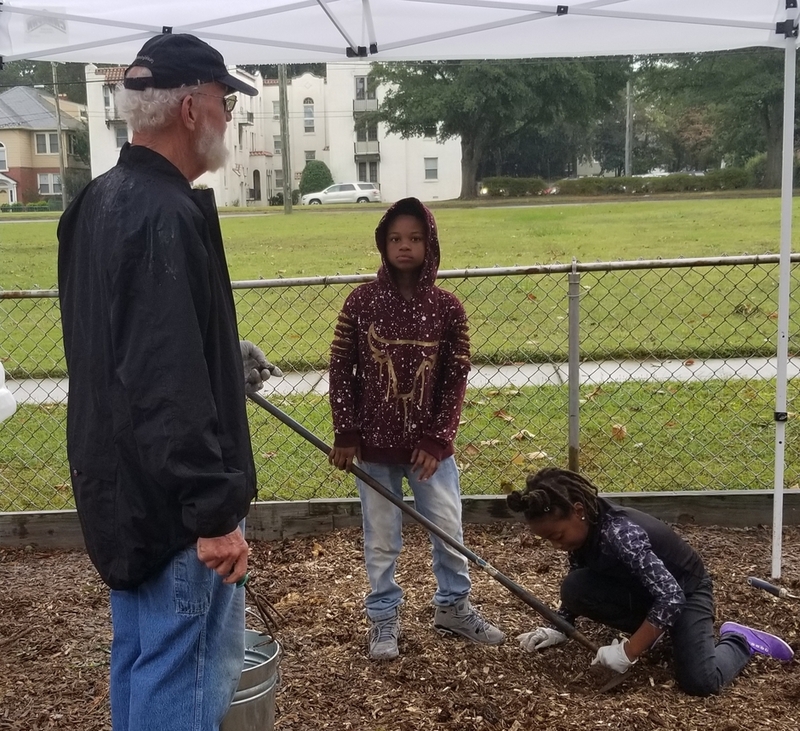 The event was supported by local woodwork artists, environmental advocates, professional arborists, beekeepers, and more. 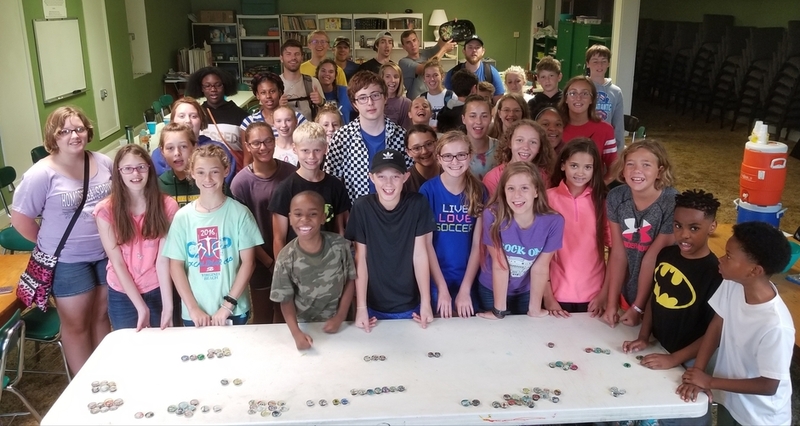 Beginning Tuesday, September 16th our After School programing will kick off the 2014-15 programing year with new students, new volunteers, and new activities! We have already received and enrolled many students, and we expect to have a full roster by next Tuesday. Over the last month we have been hard at work enlisting tons of new volunteers through ODU, church partners, and The Focus Center. 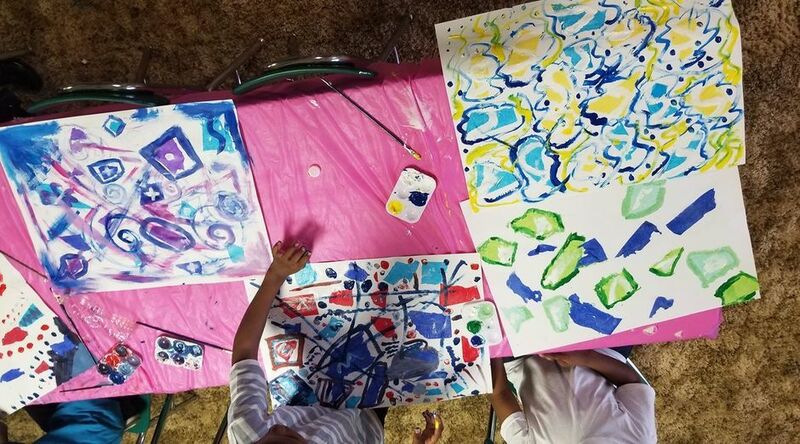 This years arts classes are going to include visual arts, keyboard, drums, and modern dance! Anyone interested in joining our volunteer team, please go to the Volunteer Application page and fill out the online form. We have an Open House for volunteers planned for this Thursday, September 11, and next Monday, September 15, from 4:00pm - 5:30pm. You can sign up to let us know you are coming here. 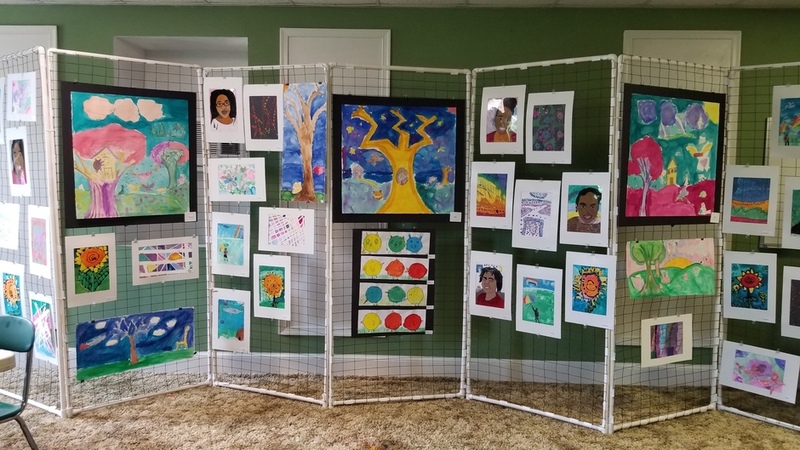 Park Place Child Life Center shares the art of life with children and their families. Park Place Child Life Center is a Christian, faith-based non-profit organization founded in 2004.